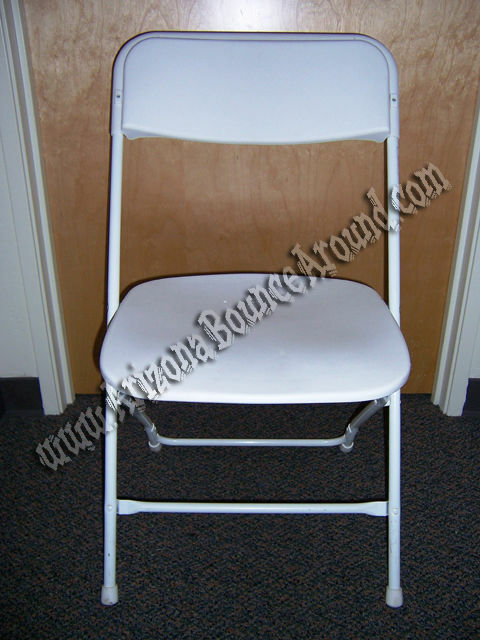 Rental chairs in the phoenix Scottsdale Arizona area. We can deliver all of your rental chairs with your inflatable rental or we can deliver chairs only. You may also rent chairs from us and pick them up.